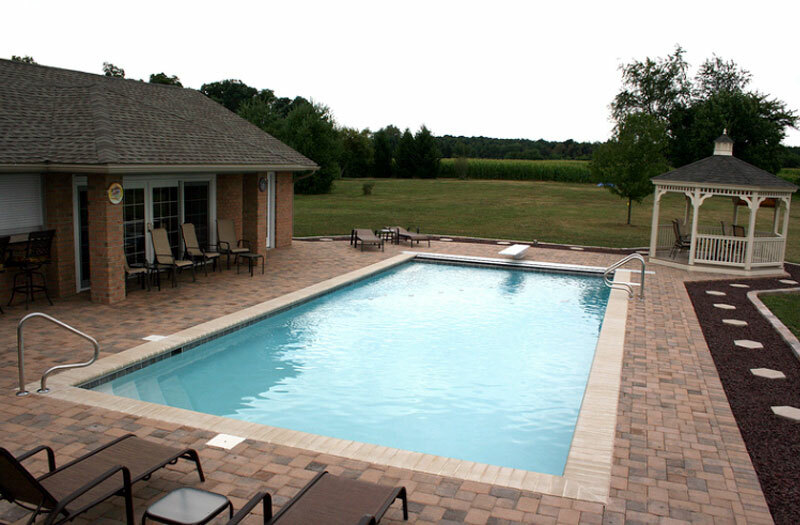 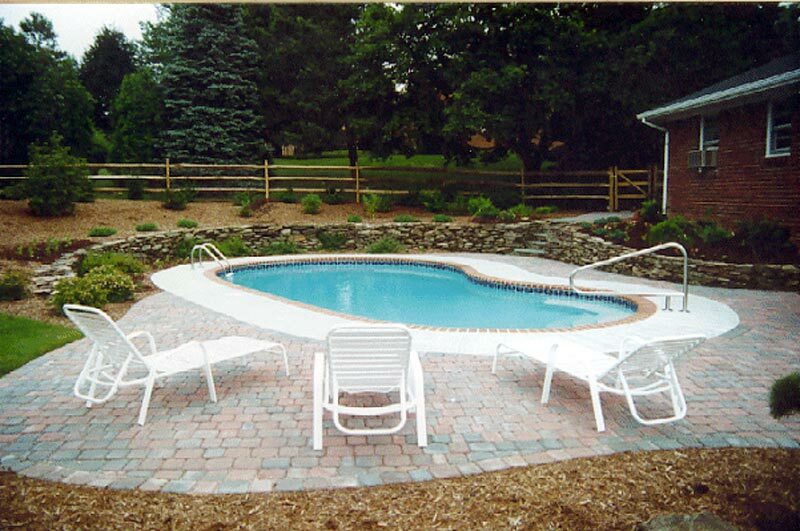 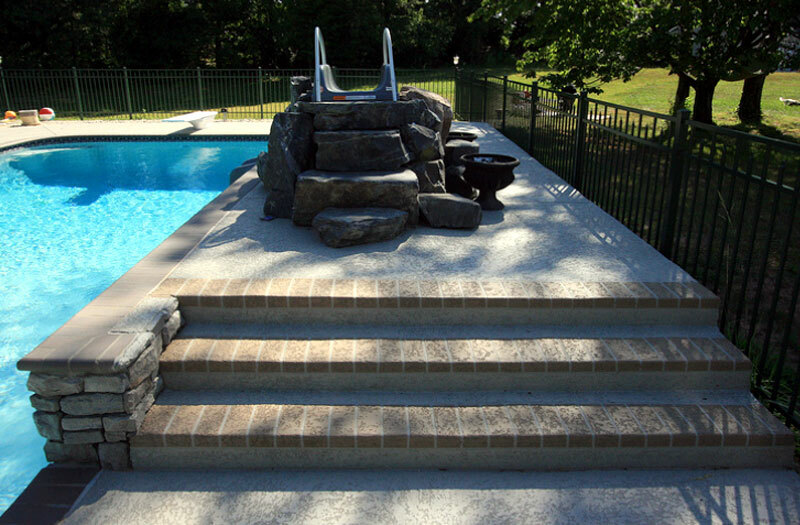 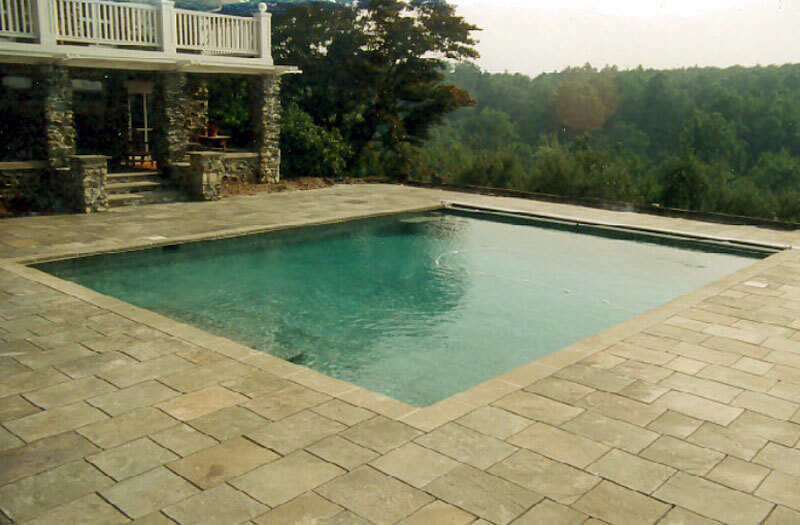 George Neiderer Pools not only installs and services pools, but we also provide and install custom pavers including construction of walkways, patios, or pool areas. 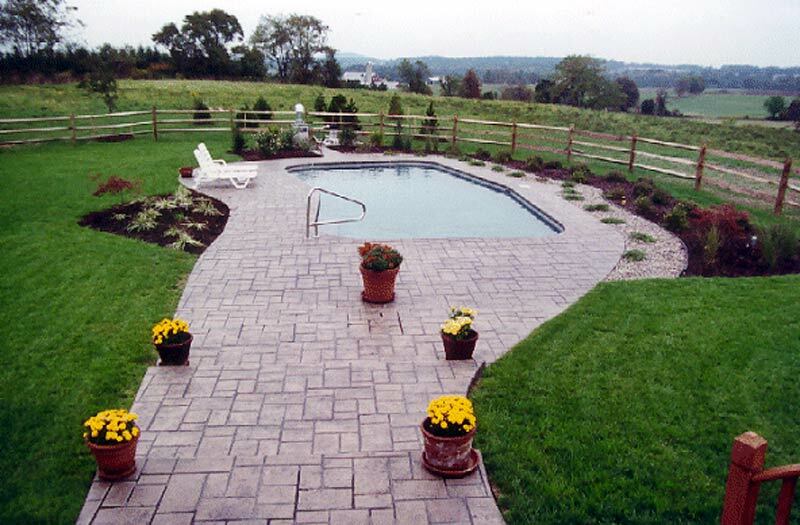 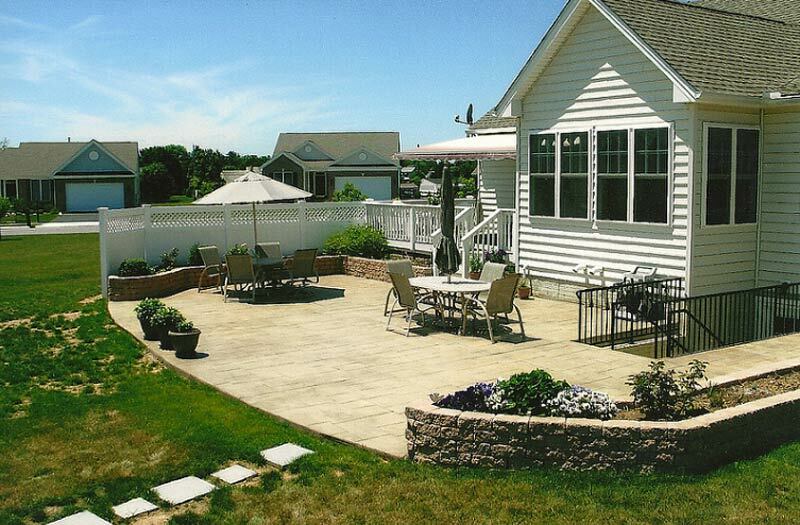 Why settle for the standard concrete slab when you can install brick pavers, stamped concrete or Sundek with a pattern that provide a nicer appearance for your walkway, patio, or pool area? 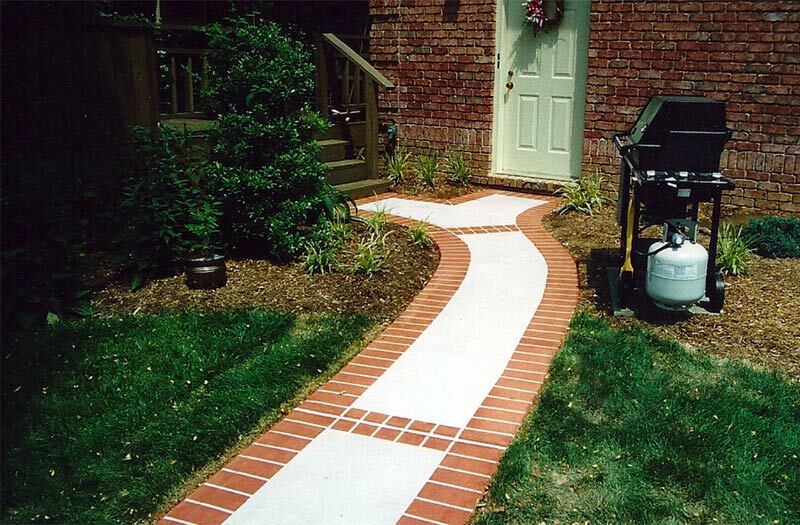 These products allow for color matching to either your existing structures or your landscaping. 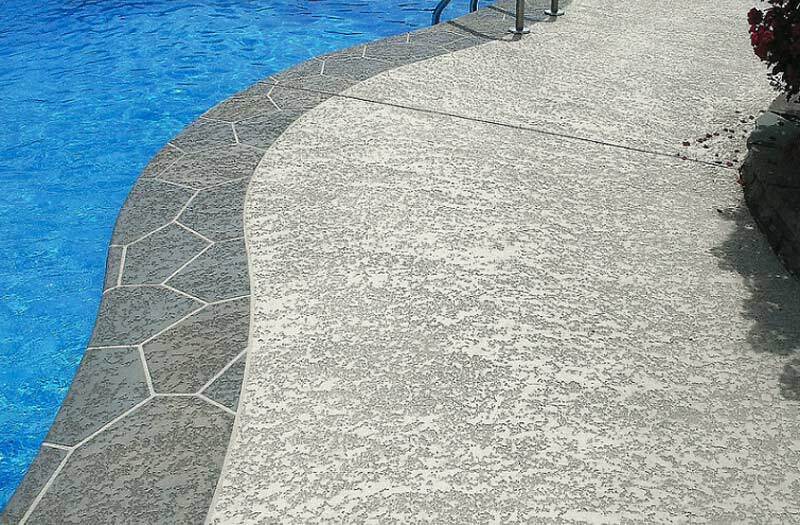 The texture of the material also assists in safety, providing a more structured surface that is comfortable to the touch but less slippery than some asphalt or concrete materials.